Happy 2016. I have been a bit quiet on here over the last month but I have been hard at work on various projects. 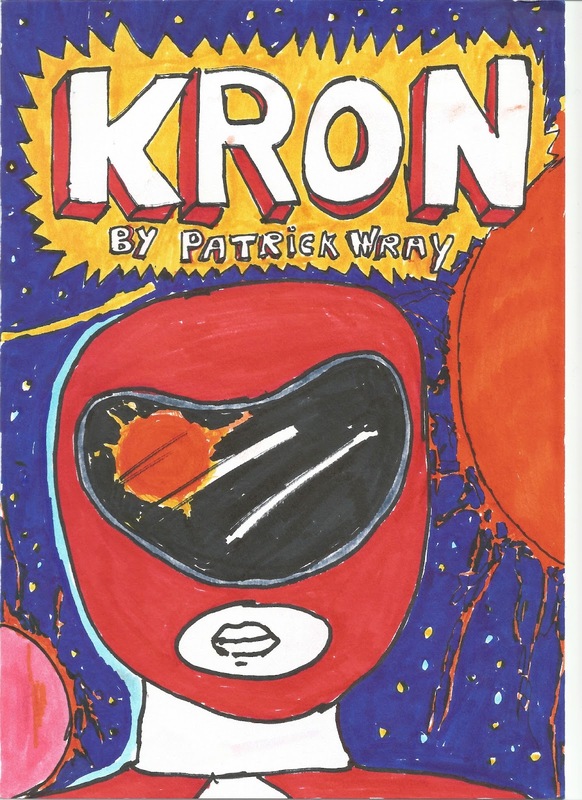 I have a new comic for sale as of today. 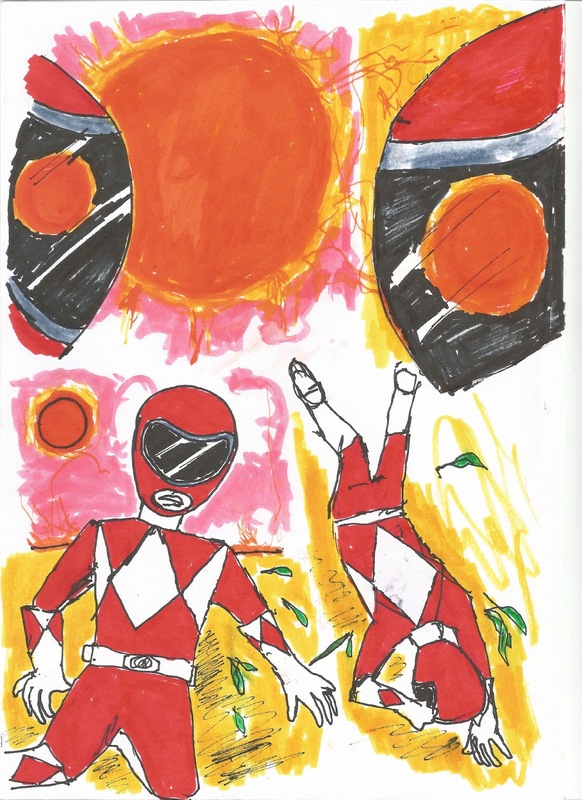 It was inspired by a conversation with Grant Bull the previous editor of Celestial Toyroom (The Doctor Who Appreciation Society Magazine) After publishing some Who influenced pics he asked me if I had ever considered drawing Power Rangers. The answer was no, but it triggered the idea for this comic A short meditation on the subject of 'otherness' Ten pages of all colour fun for the humble price of £3 I did not publish anything in book format last year, but I have had various projects at the late state of completion held up for tedious reasons so there is a good chance that 2016 will see a few new publications appearing on this site.